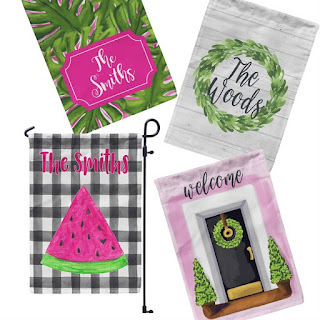 Loving these Personalized Spring Garden Flags | One Sided for $9.99 (Retail $23.99)! Happy Birthday! Holidays &amp; More! Add a little Pizzazz for Spring!